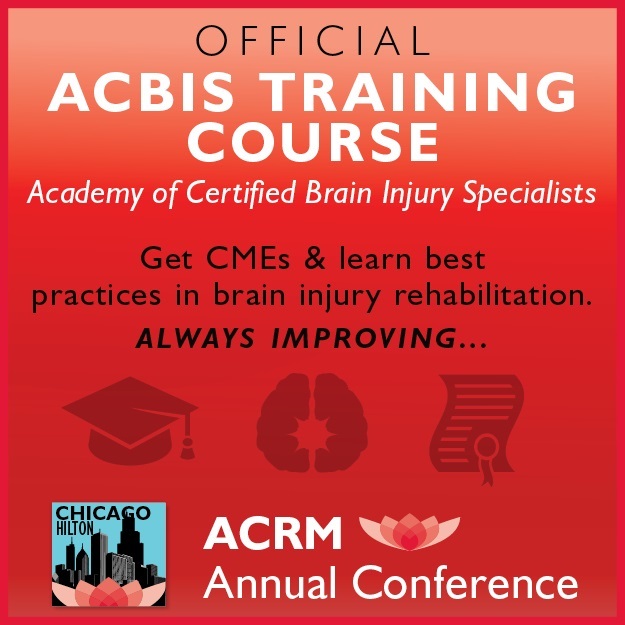 A training course and exam for the Certification of Brain Injury Specialists (CBIS) will be offered prior to the 2016 ACRM Annual Conference. The training course will be held on 31 October and 1 November 2016 (8:00 am – 5:30 pm). The exam will be offered on 1 November immediately following the course. 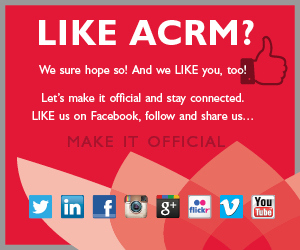 The exam is only open to attendees who have taken the ACRM pre-conference training course. The CBIS Eligibility Requirements are outlined below and may also be found on the ACBIS website. If further information or clarification is needed, please contact Jessica Lucas, ACBIS Coordinator. 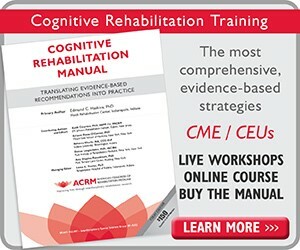 The ACBIS training course and exam will be given by ACBIS Certified Brain Injury Specialist Trainers (CBIST). The workshop will include the ACBIS Curriculum Materials presented by three ACBIS Board members. The examination consists of 70 multiple-choice questions — candidates must pass (80% or higher) to earn the credential. In order to take the ACBIS Examination, you will need to bring your own laptop computer. While it is not required, purchase and review of The Essential Brain Injury Guide 5.0 prior to the training and examination are recommended. Course participants may purchase the Guide at the discounted price of $90.00 USD plus $20.00 shipping/handling. The Guide is available at the BIAA bookstore. If you plan to take the examination following the course, an application must be submitted by 17 OCTOBER and a $300 application fee must be paid directly to ACBIS. IMPORTANT: In order to take the course and exam at the ACRM Conference, you must register with ACRM AND apply with ACBIS. Instructions follow. 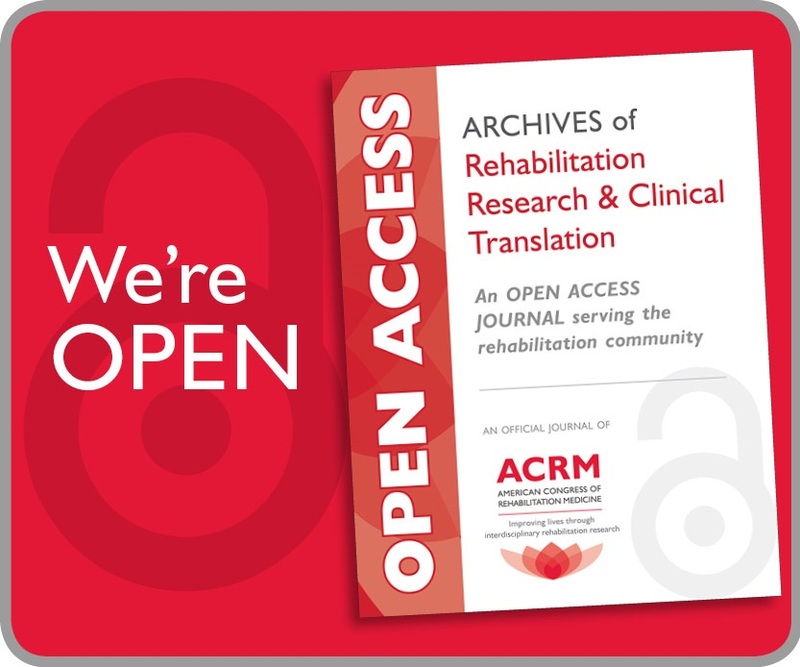 Participation in the course will not be guaranteed unless you register with ACRM. 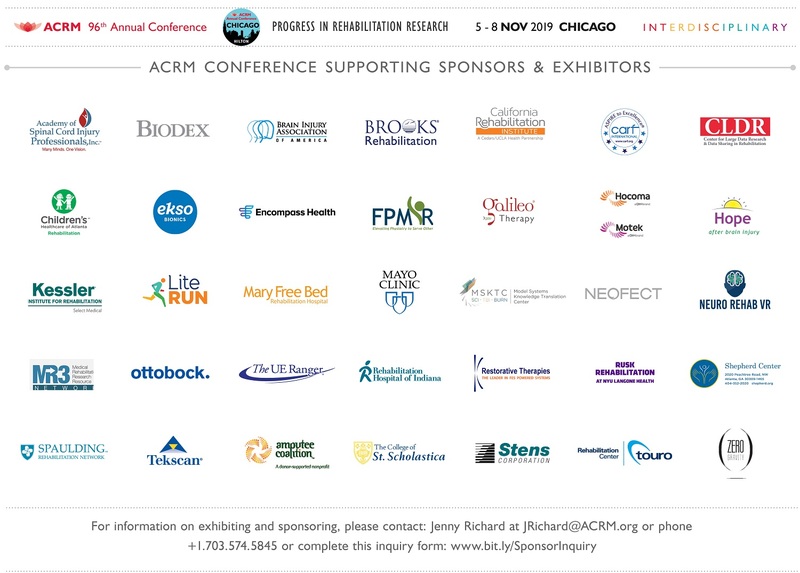 Choose “Pre-Conference at ACRM Annual Conference // Chicago, IL (30 Oct – 1 Nov 2016)” and click the “Self Registration” button to continue. *Participants are NOT required to register for the CORE Conference unless they wish to attend both the ACBIS training/exam and the ACRM Annual Conference. To allow adequate time for processing, please initiate your application no later than 17 October. Please complete and submit a USER ACCOUNT SETUP FORM. A confirmation email, including a link to the CBIS APPLICATION FORM and instructions for next steps will be sent to you. Upon receipt of the User Account Setup Approval Email, please remit payment by credit card here or by check using the form provided here. AFTER remitting payment, complete the CBIS APPLICATION FORM* (A link to this application can be found in your User Account Setup confirmation email.) Please note that you will need to provide the check number of your payment or the BIAA Marketplace Confirmation number if you paid by credit card. IMPORTANT: Applications will not be processed until payment has been received. You will receive a confirmation email after your application has been approved. IMPORTANT: Please print this confirmation email and bring it with you on the first day of the training course AND forward that email to Drew Nagele by 28 OCTOBER. Failure to provide the confirmation email may result in you not being eligible to take the exam. Participants who pass the examination (80% or higher), will receive their CBIS certificates via the email address provided in the initial application. Those who do not pass the exam will receive their score via email.